work announces the season three finale date. 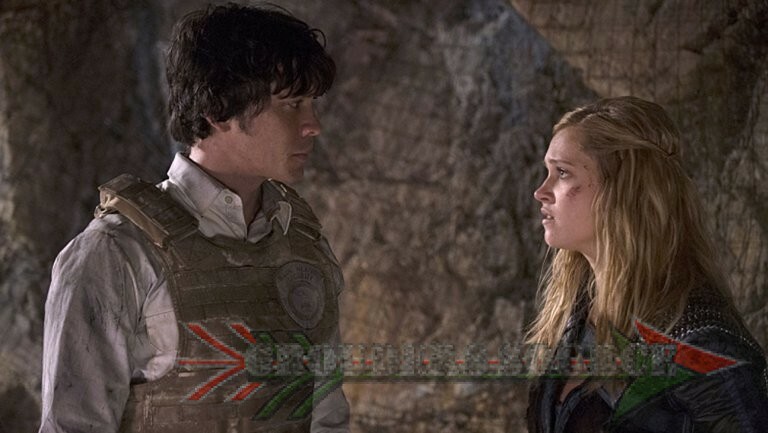 The 100, which is comprised of sixteen episodes this season, will air the season finale on Thursday, May 19th. Its title has yet to be released. March 10th will air the mid-season episode, Terms and Conditions, and a two-week will follow. 03×09 will air March 30th, and episodes after will air nonstop.